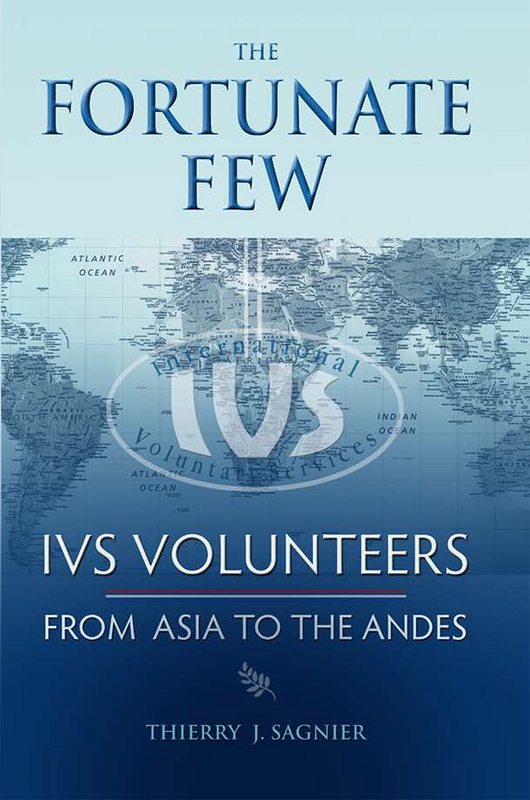 This is above all, a tribute to the dedication of the men and women who volunteered their time and skills to improve the lives of millions through the International Voluntary Services (IVS). Here, nearly 100 of these volunteers speak about their service years and the impact their work had on their futures and the people they served. 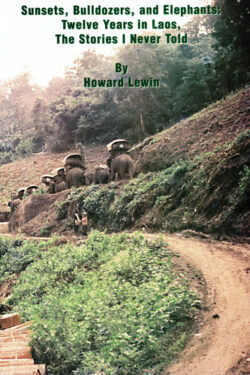 The effectiveness of IVS volunteers subsequently led to the creation of a number of other international volunteer agencies, including the Peace Corps. 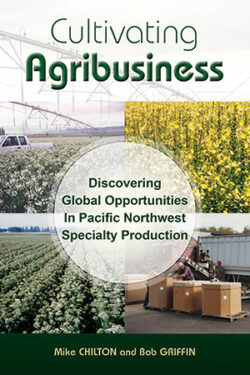 Mike Chilton recounts his agribusiness success in the Pacific Northwest.